Get game by game analysis, ratings, opinions, and recommended bets. Get the Winning Edge with Reading the Play. Matt Thompson’s Professional Horse Racing Tips. Thanks guys. I’ve just bought the season pass for horse racing after trying out a 5 week pass. The tips aren’t just $2 favourites anyone could pick they are normally good value and when they are short they normally win by plenty. I’ve ended up in front every week for 6 weeks. Thanks for the profit. Keep it coming. Gents, just wanted to pass on my thanks. The RTP Horse Racing has proven itself month in month out for over 10 months now. Whether it is a Group 1 or a class 1, you know you can bet with confidence. Keep up the great work! Great way to finish a profitable year guys, the Overs on the AFL Grand Final was never in doubt and just added some further profit to the season’s results. Many thanks. I love your insight and discipline AFL Statsman, you have saved me from my own losing selections and then made me money with yours. I’ve followed MrG and his rugby league work for the last 5 years, across numerous free forums and now on this website. I love his insight, his pre game opinions and the fact that more often than not he gets it right. Great couple of days on the punt thanks guys, especially the healthy prices last Wednesday in Brisbane. Keep them coming!! I have been a horse racing subscriber for nearly 12 months. For mine the value that you seek is the key. Anyone can tip a shortie but a tipster that seeks value is the key to winning consistently. He knows his form and his race analysis is ultra professional, the LateMail info is a positive bonus. Love the service and the PROFIT. Keep it up guys! Just wanted to say thanks for all of work with the previews through the season. I will have to admit I only ever took a passing interest in League but mainly due to following your previews this year I find myself becoming an avid follower. Well cheers mate and my bank balance has certainly appreciated your efforts. Love your work on Talkin Sport each week, always follow your best bets and look for your previews. Thanks again. Guys, just wanted to drop you a note of congratulations on such a great year of results. I joined up late Feb this year and have never looked back, following your staking suggestions after today’s winners I did some numbers and I’m now $2,430 in front (after subscription costs). Not bad for a small punter who just enjoys watching them go round! Even better to be winning consistently! Great work, lock me in for another 12 months. 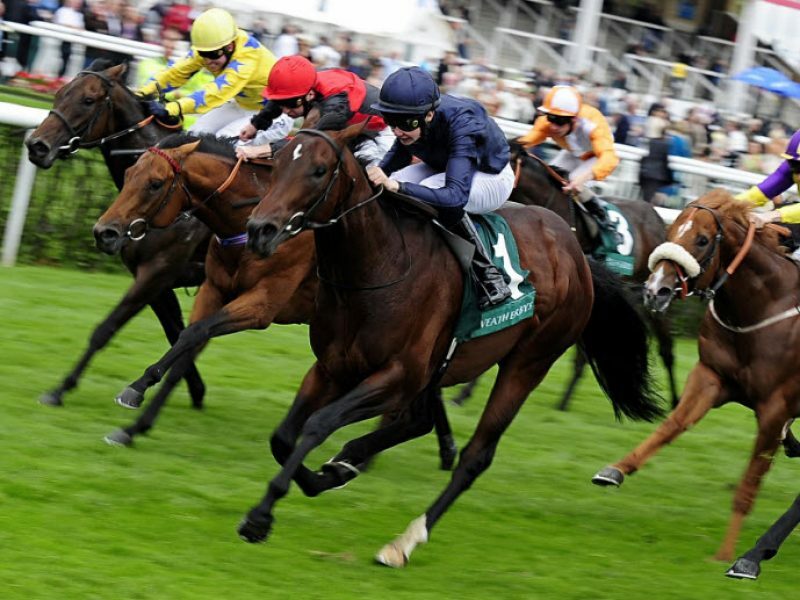 READING THE PLAY – the winning edge for horse racing tips and sports betting. Reading The Play has been Australia’s favourite source of horse racing and sports betting tips and previews since 2010. 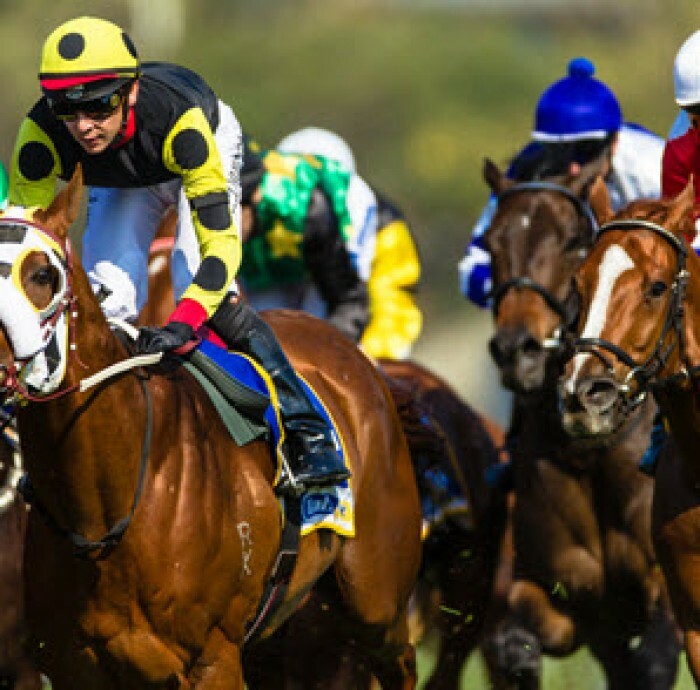 Our professional analysts provide the sporting enthusiast with quality Horse Racing Best Bets and NRL Tips and Previews and AFL Tips and Previews with membership subscription packages designed for everyone. Get the best professional tips and previews from our tipsters direct to your phone! 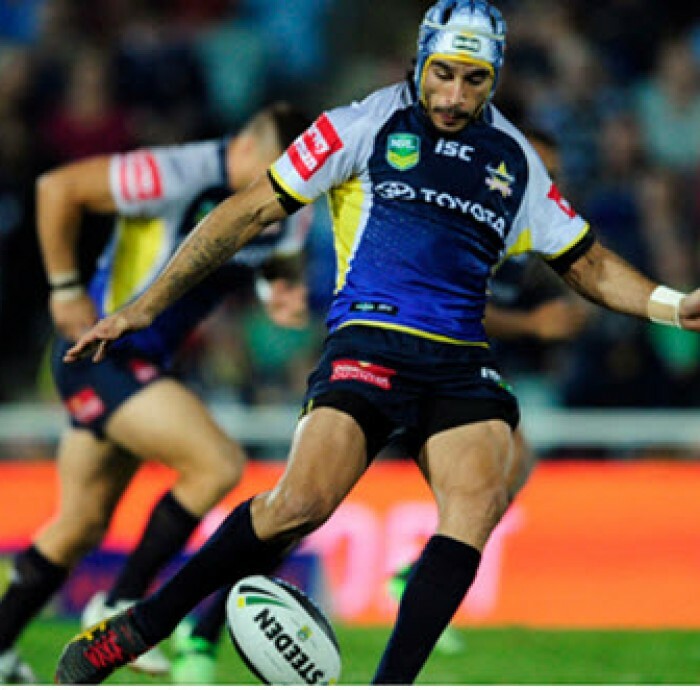 Looking for a tailored NRL, AFL and or Horse Racing Subscription? We have many subscribers who like to tailor various subscription options and time periods. If you are looking for a certain subscription, the lot for 12 months or various combinations or periods of time just drop us an email (contact) and we’ll ensure we tailor something to suit! 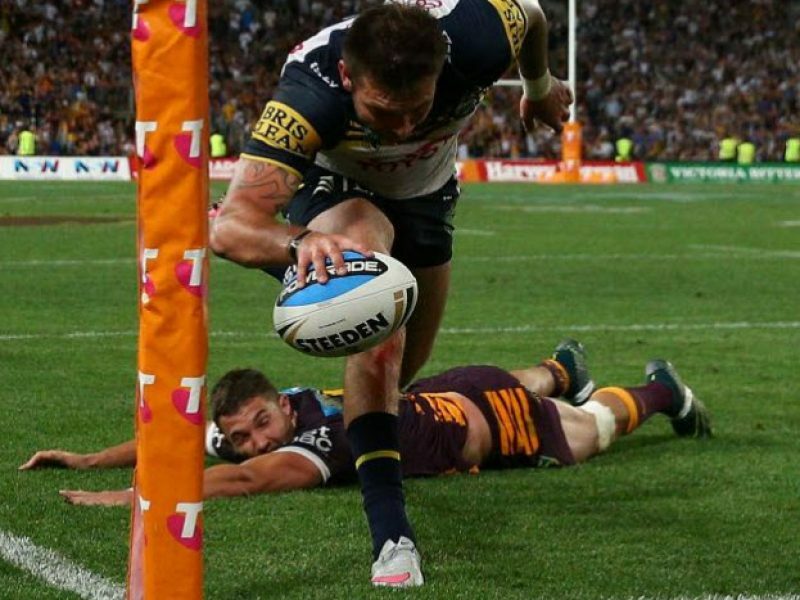 READING THE PLAY – your one stop source for sports betting, providing Horse Racing best bets, NRL tips and AFL tips for the avid Australian sports follower. Latest from the team at Reading the Play.